The last bastion in defending the thin blue line is the safe carriage and accurate use of issued weapons, be they pistols or long guns. Firearms training is an essential component of any agency's subject control program. However, officers often complain that it's boring, static and geared strictly toward the passing of a state-mandated qualification course. 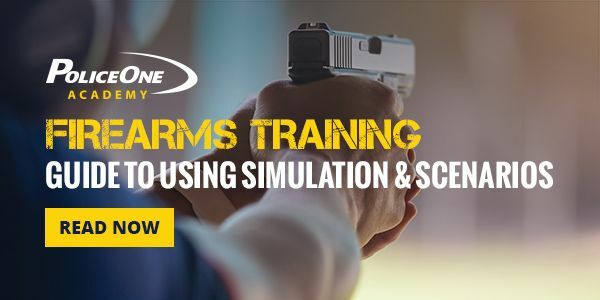 To ensure officers maintain proficiency and are prepared for success, firearms trainers must develop realistic, challenging and productive range drills for their agency.